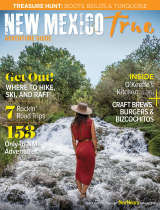 State officials explain that tourism accounted for a $6.6 billion boost up to the economy of New Mexico in 2017. Susana Martinez, Gov. 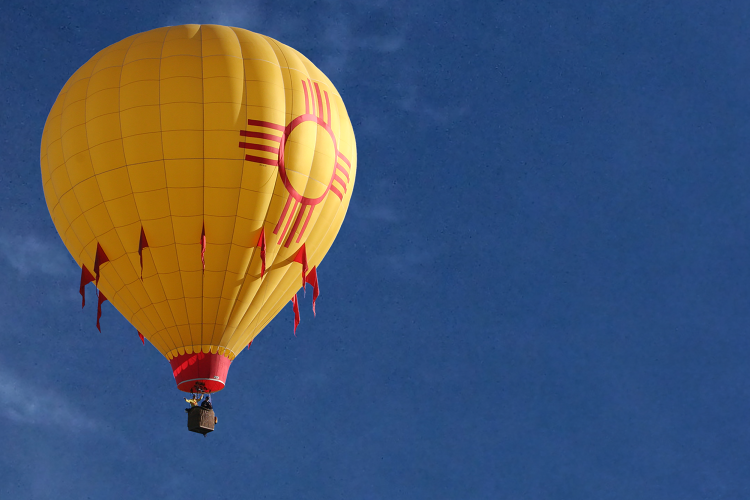 of New Mexico says that shows the seventh consecutive growth year in terms of the industry and its largest annual financial impact to date. Read and share..